We offer a wide range of Semi-finished & Finished Plastic Products. PTFE, POM, PVC, PPS, PP, PE, PE-UHMW, ABS, MC NYLON, OILON, PEEK etc for Rod, Sheet and Tube Products. The highest quality materials in stock shapes. 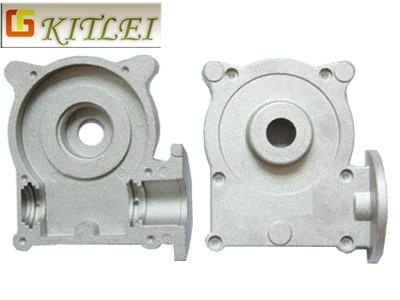 Various manufacture technology and methods satisfies customers request. 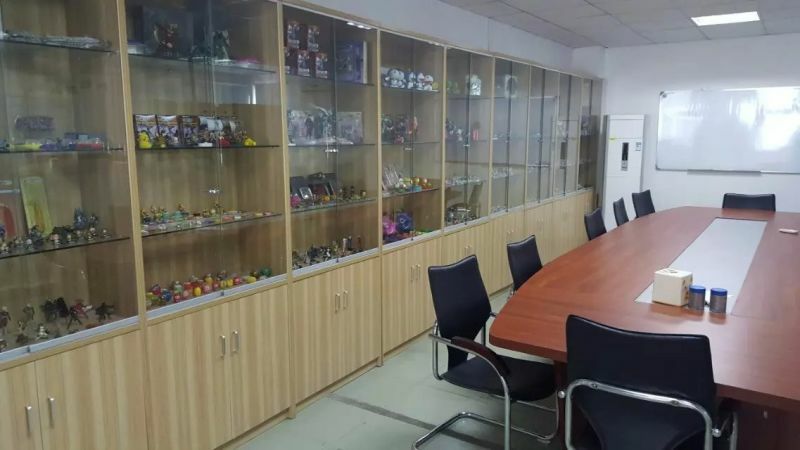 Our plastic Products material: Special Engineering Plastic (PAI, PI, PEEK, PPS, PTFE, POM, NYLON, PET, ABS, PC, PE-UHMW, PVDF, PSU, PEI, PPOB, PBI) Products, HDPE, PVC, PP and so on. 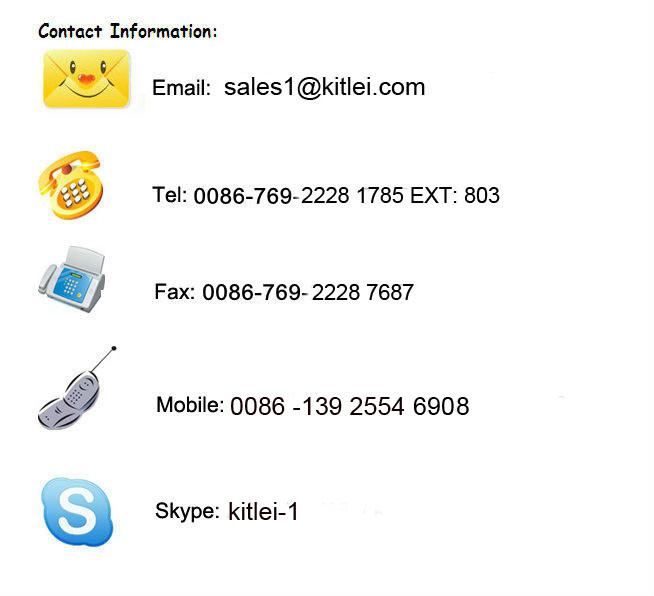 Its seal products are widely used in Auto, Environmental, Sanitary, Valves, Hardware, Electrical-Usage, Medical-Usage, Office-usage, Air-Condition (R134A, R12, R22 media), Hydraulic, Engineer Machine, Textile etc. 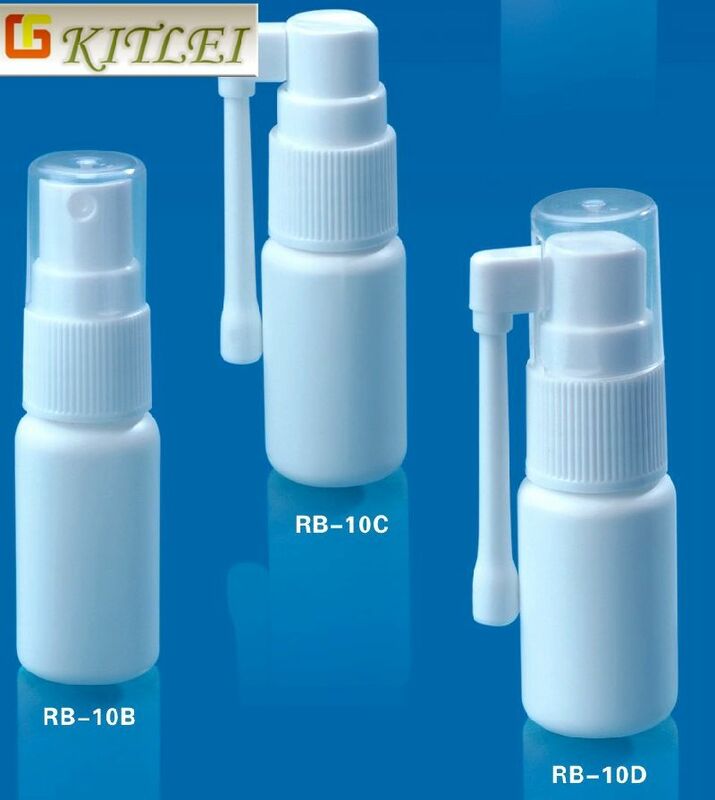 : PAI, PI, PEEK, PPS, PTFE, POM, NYLON, PET, ABS, PC, PE-UHMW, PVDF, PSU, PEI, PPOB, PBI HDPE, PVC, PP., , , , , , , , , , , . Material PAI, PI, PEEK, PPS, PTFE, PFA, POM, NYLON, PET, ABS, PC, PE, PE-UHMW, PVDF, PSU, PEI, PPOB, PBI, PVC, PP, PU etc. If reinforced with glass fiber or carbon fiber, some material can be reaching over 350 °C. etc. , US, , , . B. Creep resistance, high dimensional stability. C. Good heat resistance and low temperature: It has steady mechanical performance, , dimensional stability, electrical performance and on a wide range of temperature, its continuous operating temperature is from -60 to 120°C, the melting temperature is 220-230°C., , , . D. Low water absorption and shrink, high dimensional precision, self-extinguish. E. Good weather resistance, high light stability. 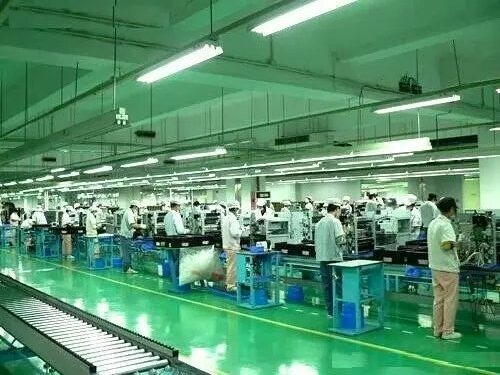 POM, PFA, PVDF, ABS, , PE-UHMW, NYLON PTFE, NYLON, PU, PEEK, PP PAI, PI, PEEK, PPS, PET, PC, PSU, PEI, PPOB, PBI, PVC parts and so on.